Preparing for a ski holiday is an exciting experience. But if you’re planning to stay away from the rentals, you’re going to have a lot of gear to transport. And that’s where it gets tricky, after all, you’re only one person, with one pair of hands! 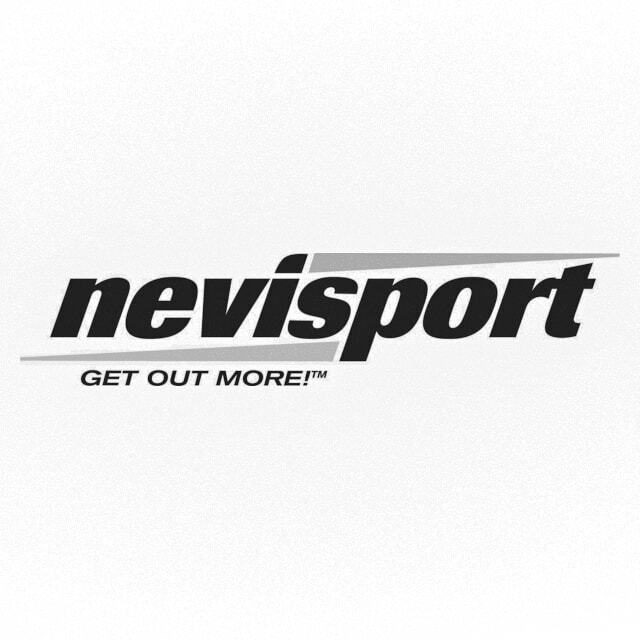 That’s where Nevisport comes to the rescue with our fantastic Inverness Wheeled Ski Bag. This great bit of luggage will easily take your skis, poles and anything else you’ve got to throw at it, and get them safely to the resort.